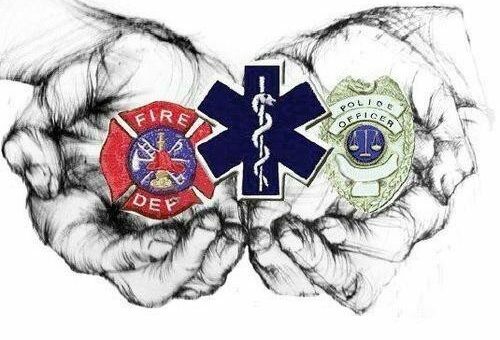 Sunday, May 5 @ 9:30m Community Church would like to honor the first responder's of Muskegon County. A collection will be taken on Easter Sunday to help raise funds for new extraction equipment. We'll present that gift and honor our area responders. Let’s give our first responders all of our appreciation during this special event! The recent international meeting of the United Methodist Church made decisions that double down against LGBTQ persons, making sure that they are not to be ordained or married in the denomination. 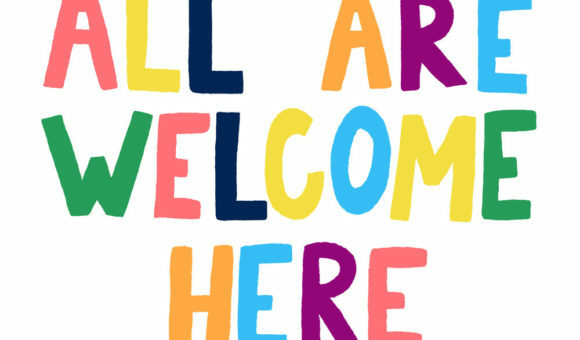 Community has a long history as a United Methodist congregation, but we want you to know that our welcome and full inclusion of all people will never be compromised. We don't know yet how this will play out in our relation to the United Methodist Church. Things are still coming together, and there are lots of options to choose from. But this remains true: all of us were made the way we are as children of God, beloved and treasured. You belong in Community. At Community, we value kids of all ages and offer programs that encourage kids to learn about God, make good choices at home, school, and with friends, and thrive in all areas of their life. We would love to have your kids grow with us! Kids 0-3 are welcome to our secure, skilled nursery during each worship service where they will be cared for with background-checked nursery attendants, Jessica Petroski and Jessica Strong. Kids 4 years - 5th grade are welcome to come to worship, then head out together to our fun, educational program during our 9:30 worship each Sunday. They'll learn about the Bible and its teachings and life skills like: empathy, responsibility, patience, and honesty. Teens 5th-7th grade get the opportunity to sort out some hard stuff and grow their faith each Sunday night from 6-8 with Pastor Jeremy and Pastor Jennifer. Teens 8th-12th grade are preparing to make big life decisions. Let our leaders, Doug Wood and Nick Bartman, guide them with in-depth group discussions, hanging out with friends, and service projects. 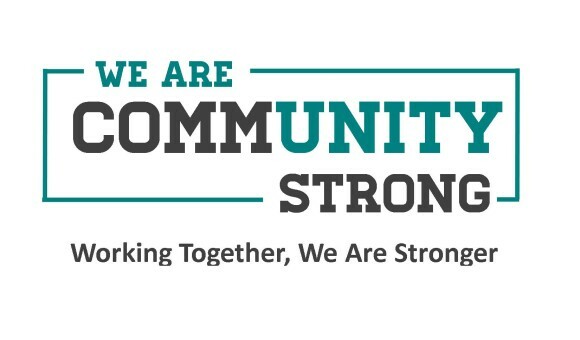 Community UMC is committed to being commUNITY strong!! We're volunteering in our community by: reading to kids at Moon School, organizing and serving at Mission for Area People (MAP) clothing and food pantries, serving meals for Family Promise, and opening our building for AgeWell, Scouts, and the Red Cross. We believe that when we work together we are all stronger. You're invited to celebrate the resurrection of Jesus at our Easter service on Sunday, April 21st. 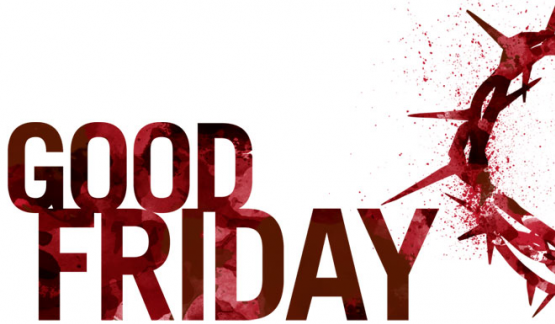 Sunrise Service @ 7:00am Breakfast from 7:30-9:30am in our fellowship hall. This free-will donation meal will benefit our youth mission trip. 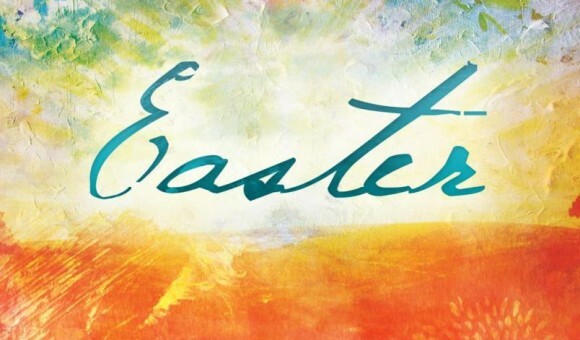 Easter Celebration Service @ 9:30 am for all-generations. (Childcare available for kids 0-4. Kids Church available for kids PK-5th grade) This Easter, we're taking a special collection to support the North Muskegon Fire Department who are raising funds for new extraction equipment. Save the date for our annual Vacation Bible School. Starting Monday, June 24th - Thursday, June 27th, kids ages 4-entering 6th grade in the fall, are welcome every day from 9:30-noon for this FREE event. Our annual auction raises both awareness and funds for world and local missions. Come join us Saturday, May 4th @ 7:00pm to bid on fantastic items up for silent and verbal auction. 100% of proceeds go to missions! 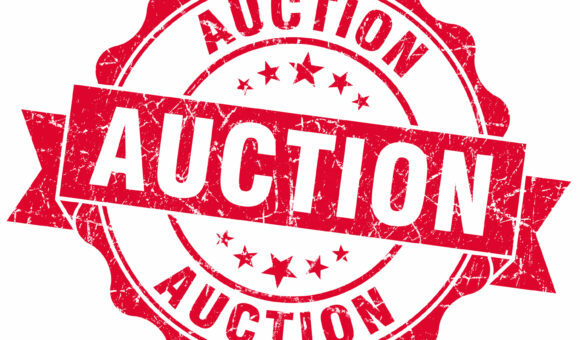 It's a fun time to bid on products from vacation rentals in Orlando, Fl, food, service/labor, household products, artwork and golf and spa packages and MORE. 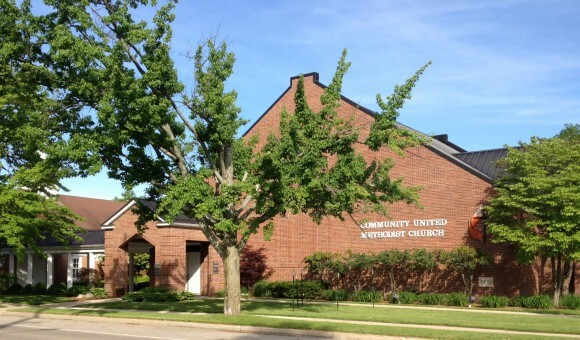 Welcome to Community UMC in North Muskegon! Community United Methodist Church is just that...a COMMUNITY church. That means our faith and our lives are focused on relationships - with God and with each other! Belong. Make a difference. Discover community. With God, there is always a next step. This website is updated by the Communications Committee. Send us your Questions or Comments.